New for late 2018 and starting 2019. The “Chatterley Founders Club”. On specific Chatterley Designed, Collaborations or Exclusives we will be offering a special price for anyone who has previously bought any Chatterley Collaboration/exclusives from us. 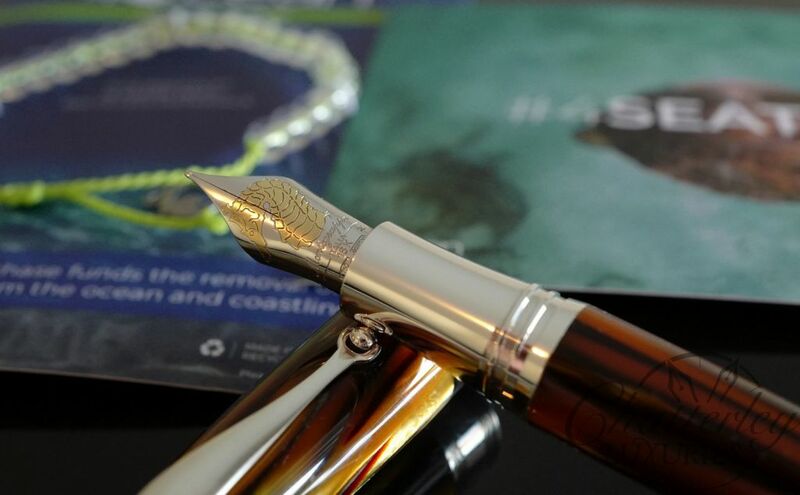 Just email us at info@chatterleyluxuries.com to let us know when and what Chatterley pen you purchased from us. 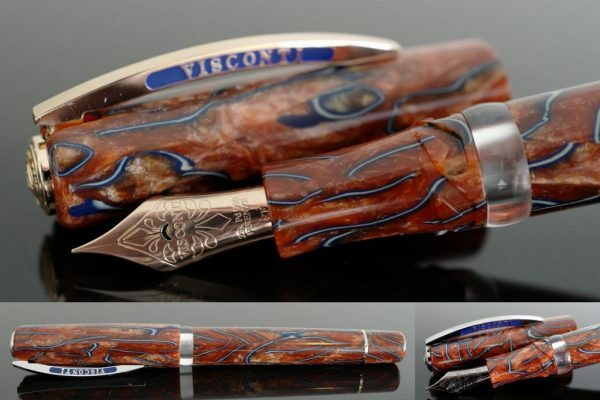 This will most likely be our very last Chatterley Pen in true Celluloid from Visconti. 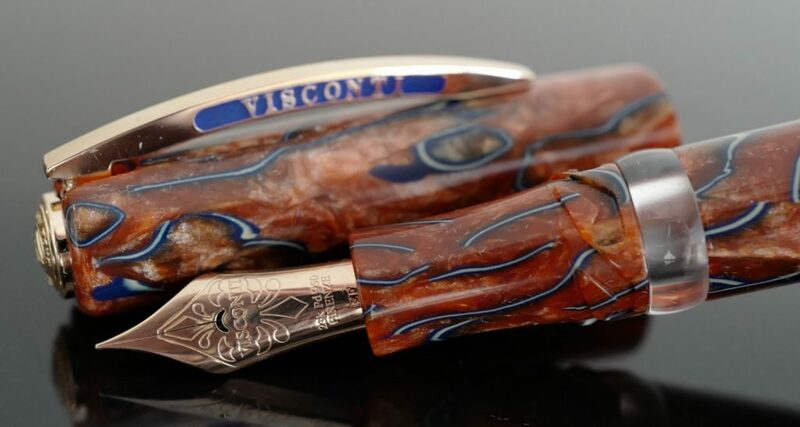 As you may or may not know, Visconti has not made new celluloid in years and years. And its just limited to what they have left. It took almost a year for us to finally nail down this exclusive and we are super excited about it! Sedona is about 100 miles north of Phoenix and just south of Flagstaff in Arizona. 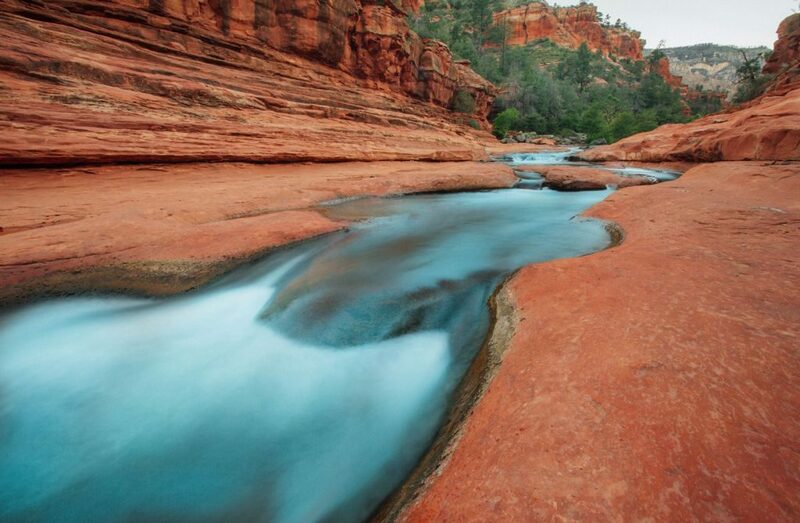 Known for its beauty and serene setting amidst the beautiful Red Rocks, the town is famous for its vibrant arts community with nearly 100 art galleries and events including the Sedona International Film Festival, Sedona Arts Festival and the Sedona Jazz Festival. It offers excellent outdoor adventures, including mountain biking, hiking, and off-roading. Sedona is surprisingly sprawling, with Oak Creek to the south, West Sedona and Uptown Sedona each providing great views, hikes, dining and arts. Chatterley being in Arizona this holds a special place for us and we’ve designed this pen with Sedona in mind. This Oversize (Maxi) pen is made in 2 versions. The Sedona Stream and Sedona Midnight Sky. 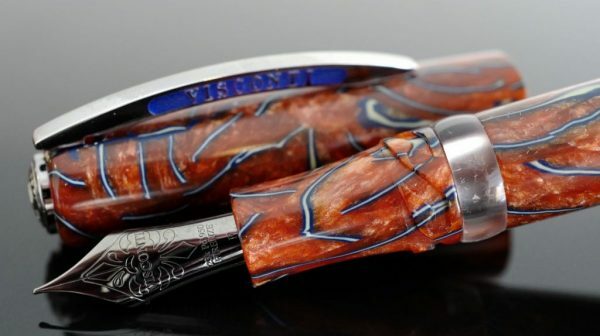 Each true Celluloid Nitrate Pen is made in 3 trims with matching 23k Palladium nib. Rose Gold, Ruthenium (black) and Silver. 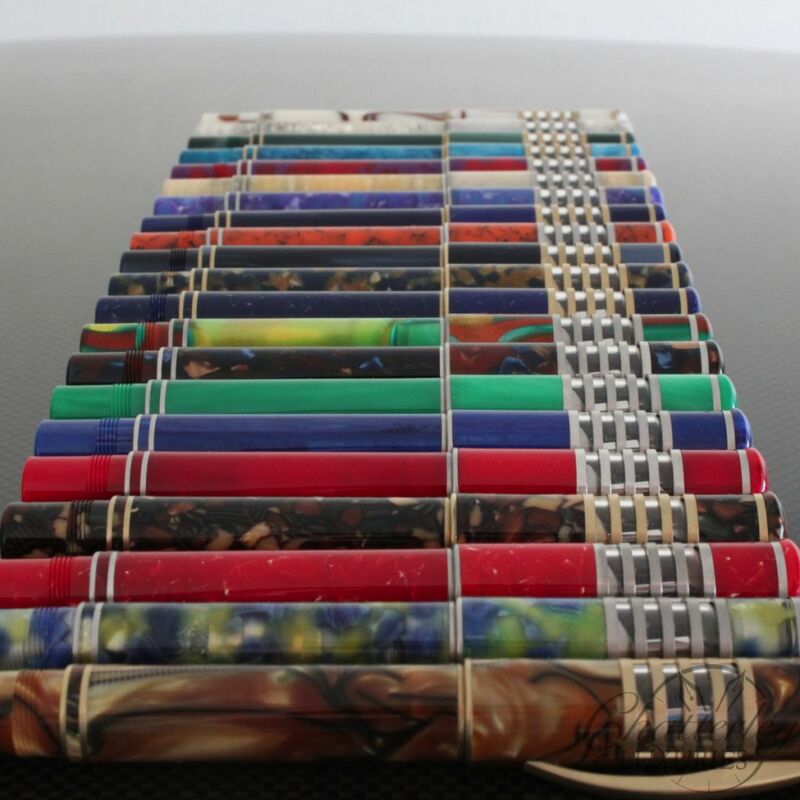 Each trim is only 15 pens each. 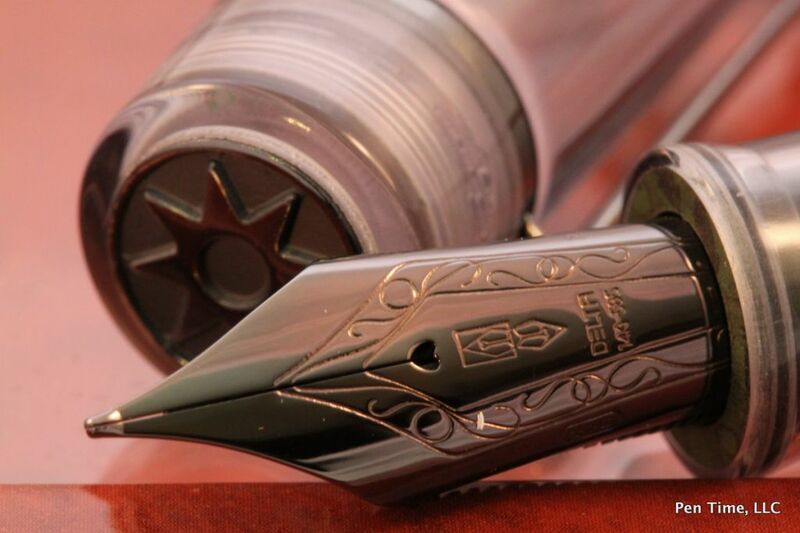 The pens have a Double Reservoir Power Filler made from Titanium. The pens also have an ink window (not something common for Homo Sapiens that are not Demos) so you can see the amount of ink in the pen. 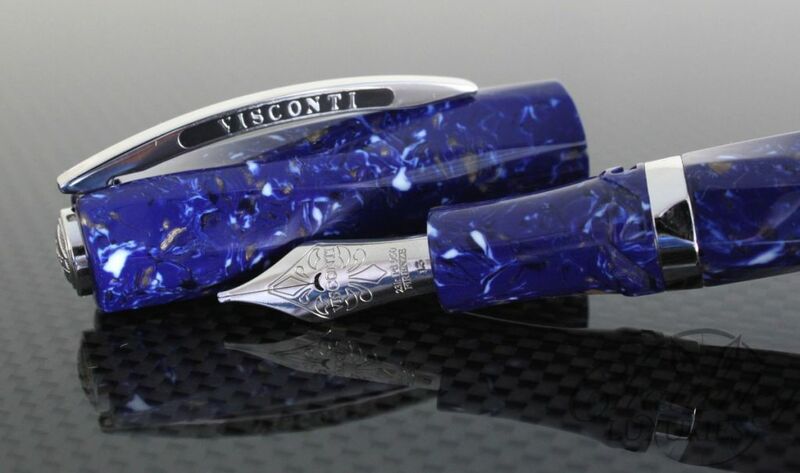 The clips matching trim and the Visconti logo on the Bridge clip are Enameled with Blue. We’ve removed the standard rings on the cap of this version in order to showcase the celluloid as we feel it speaks for itself. Limited Edition of 15 pens per Trim.